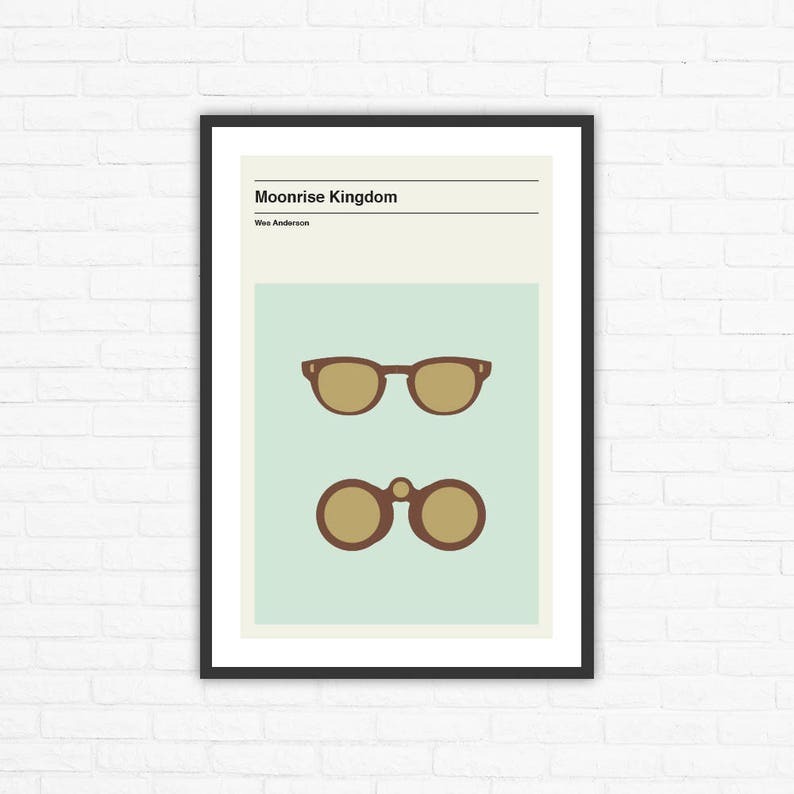 Moonrise Kingdom is a 2012 American coming-of-age film directed by Wes Anderson, written by Anderson and Roman Coppola, and described as an "eccentric, pubescent love story." It features newcomers Jared Gilman and Kara Hayward in the main roles and an ensemble cast. Filming took place in Rhode Island from April to June 2011. Worldwide rights to the independently produced film were acquired by Focus Features. Shipped rolled in a cello sleeve and tube.